NOW ON CROWD SALE HERE! LOGICAL is a card game that has players complete logical truth statements to collect cards and gain points. Watch out though, other players can hack your code with command cards and force you to rethink your logic. 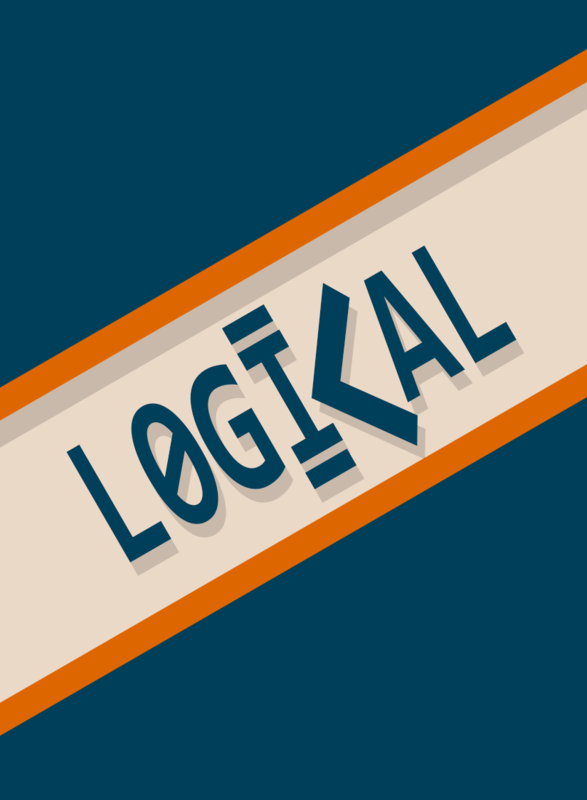 Learn the basics of Boolean logic used in programming languages throughout the world, master it, and beat your friends. If you have no friends that's OK too! 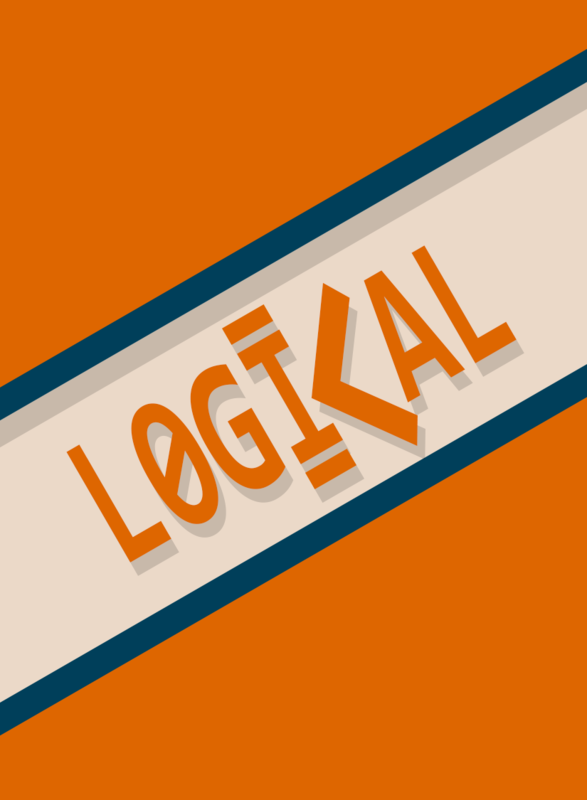 Logical can be played solo as well. The game can be modified for younger children by removing some of the command cards. The deck contains 106 cards, in a box, with instruction booklet. I teach computer science at a high school in Texas. What I've noticed is they come to me with a lack of simple logical thinking. Every year I've had some of the brightest kids in the school join my class, but even they struggle with it. The past couple of years I've decided to do something about it. 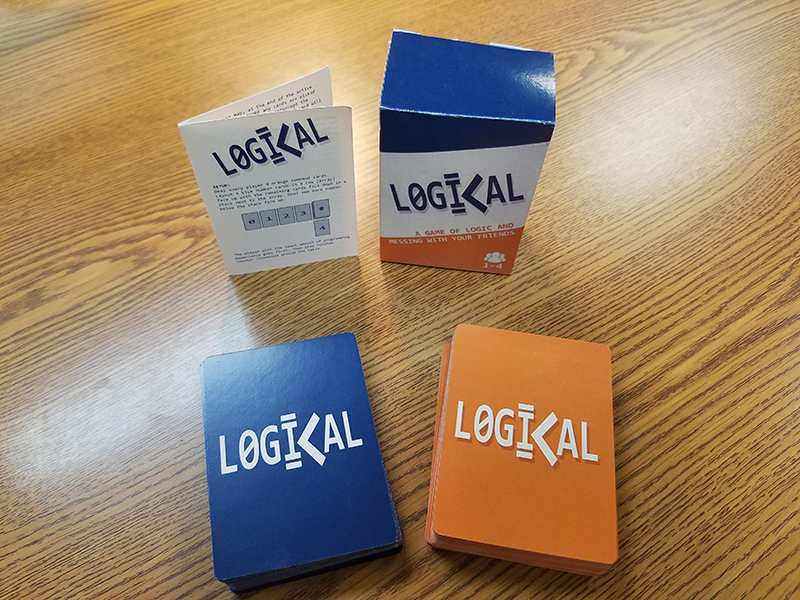 I've been refining this game in my classroom to teach my kids to think like a programmer. 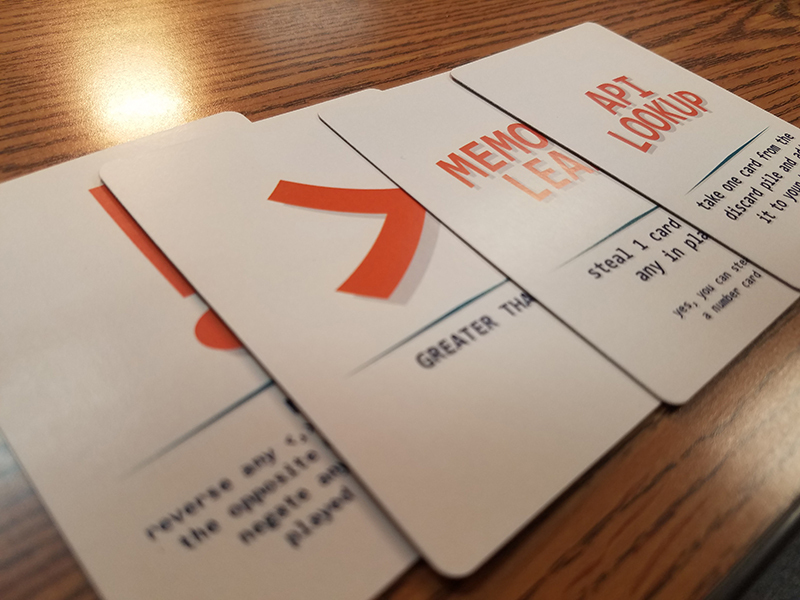 They've received it so well I've decided to make a real game (not just a stack of note cards) and share it with you. 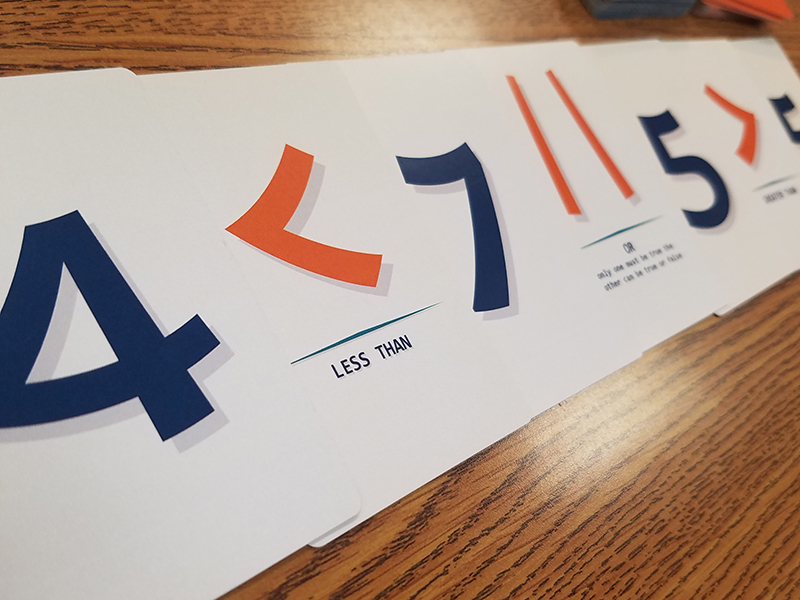 This game is simple enough to teach a 2nd grader (probably even younger if you removed some of the more difficult commands cards). Can you imagine what things we could do in my class if all the kids came to me already thinking like a programmer?